The Indian Act of 1876 was the consolidation of other Acts that were created to begin to ‘Civilize’ and assimilate Aboriginal Peoples into Canada. It is still alive and very much in pace today, still mostly organized in its original form, despite dozens of amendments. It is a very destructive Act that sought to abolish Aboriginal cultures by making ‘Indians wards of the state’, and banning Traditional Ceremonies, language use, extracting children from their families to send to Residential Schools, imposing governments, abolishing rights to vote, and taking over land and resources just to name a few. Assimilation and Civilization of ‘Indian’s’ has been tragic, oppressive, and paternalistic. Teaching this within our Curriculum can be quite difficult, especially with our younger students. Nevertheless, it is important to find ways to make sure that this is not something that is forgotten. We need to understand the past, present and future of Canada, and to do this authentically, we all need to understand the Indian Act and how intertwined and entrenched it is within the rights and treatment of Aboriginal Peoples. It is not an act created or ‘owned’, or only pertaining to ‘Status-Indians’. It is an Act that was created by our own Canadian government. It is still enacted today by our own Canadian Government. 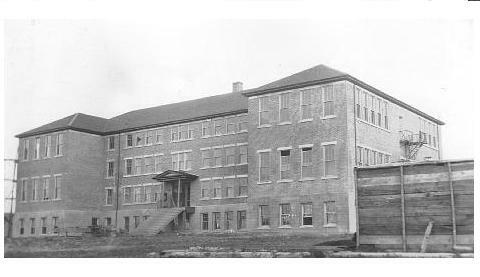 It played a large role in Confederation, The Constitution, the Wars, Health Care, and Rights and Access to Education and Reserve land. It still plays a large role in nearly every aspect of the lives of First Nations, Metis & Inuit People in Canada. Though dozens of amendments have taken place to the Indian Act, problems still exist, based on the values and oppression embedded within. Many Reserves are still without clean drinking water, proper schools, high suicide rates, and other social problems including gas sniffing, alcoholism, abuse, and violence, built in by a past of oppression and assimilation. Such a major part of the History of how Canada was formed, and how it still governs First Nations, Metis & Inuit to this very day. Yet much of our Curriculum all but ignores. Some may argue that our Curriculum is continuing to assimilate Aboriginal Peoples, continuing to promote Colonialism and Colonial values. I believe that we need a curriculum that promotes a shared vision of education that strongly infuses values, knowledge, traditions, and languages of Aboriginal Peoples. Yes, Inquiry based learning is amazing, yes, the use of technology is amazing. Yes, our Social Studies, History, and Geography curricula are changing for the better. BUT this content knowledge is also absolutely essential to understanding the values upon which Canada was built, learning about Aboriginal Peoples in Canada in the past, present, and future, and not merely in reference to early colonization. Why is it that we do not allow for more knowledge about Aboriginal people, and the Indian Act, in our Curriculum? How can we ensure that our Pedagogy and strategies are allow for this content? Education can be a powerful tool of restoration, restitution, and renewal. © Deborah McCallum and Big Ideas in Education, 2012-2013. Unauthorized use and/or duplication of this material without express and written permission from this blog’s author and/or owner is strictly prohibited. 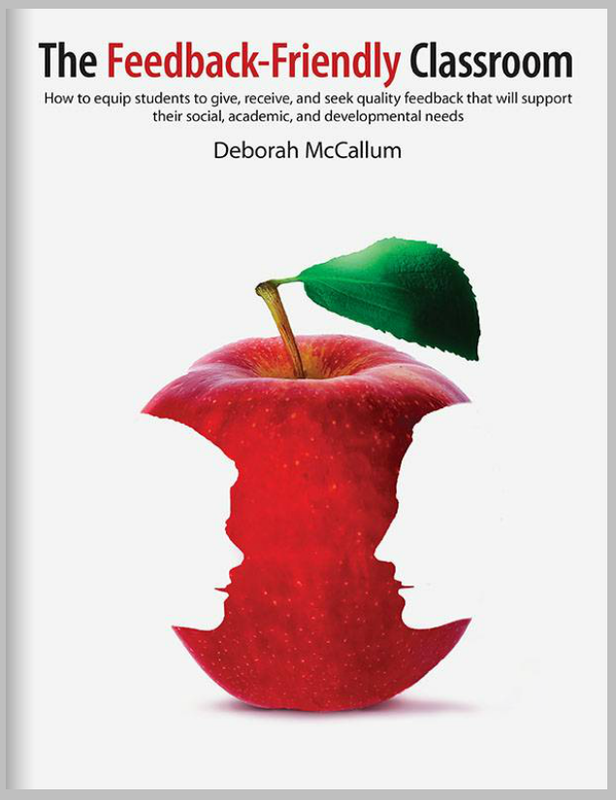 Excerpts and links may be used, provided that full and clear credit is given to Deborah McCallum and Big Ideas in Education with appropriate and specific direction to the original content.